Extrating amniotic fluid during both natural and cesarean births is very simple and safe. During the procedure the physician collects the sample and transfer sit in the sterile tube provided by Biocell Center. 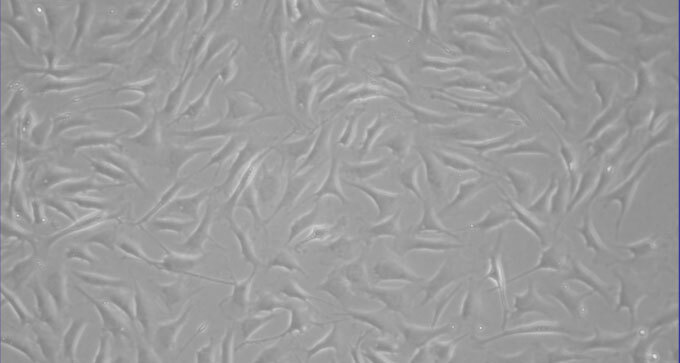 Once sent to Biocell Center’s labs, the sample is then screened for stem cell presence and quality, then it is cryo-preserved at -196°C for years in Biocell Center Corporation’s cryo-bank, based in Natick (MA). The doctor may perform a normal amniocentesis several days before the birth. Alternatively, during the procedure to carry out a caesarian section, the doctor may collect a simple sample of fluid from the “amniotic sac” which is formed before birth. In both cases, the fluid collected is inserted into a sterile test tube which is inserted in a secure container and sent to Biocell Center’s laboratories. Find out the opportunity to give your baby a biological insurance. If you decided to preserve your baby's stem cells, enroll now.